Who says something nutritious can’t be delicious? 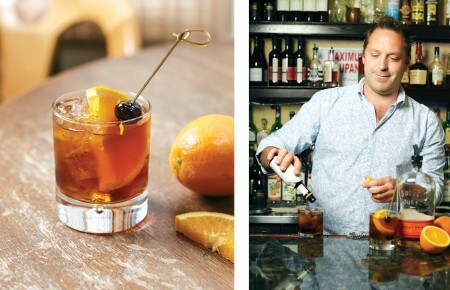 These Long Island juice bars are proving that drinking juice is a great way to break out of that old apple-a-day adage that’s gotten a bit stale over the last three decades. 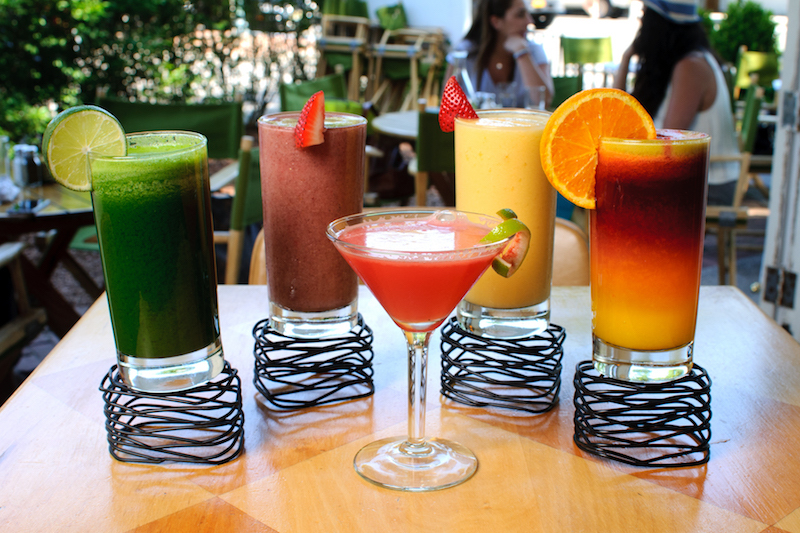 This summer mix it up and surprise yourself by sipping on beverages at a juice bar…your abs and tastebuds will thank you. If you are as hungry as you are thirsty, do not pass go on your way to Babette’s. This full-service restaurant serves daily breakfast, lunch and dinner on Friday and Saturday nights. 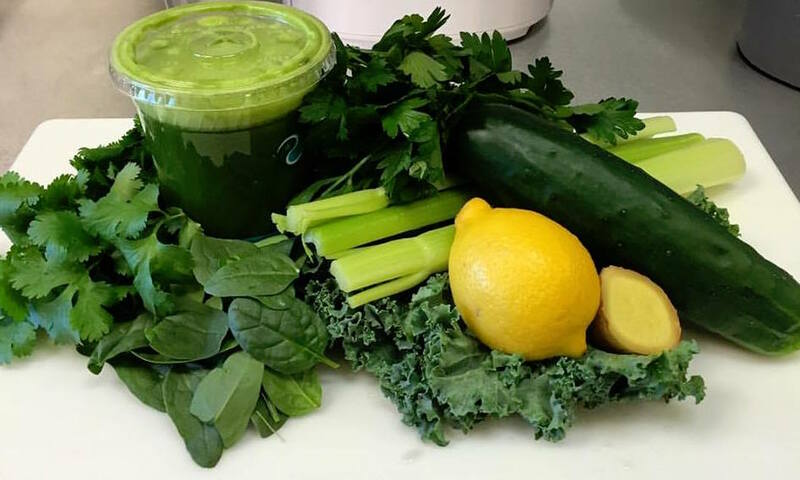 Go green by grabbing a kale salad and a green smoothie rich in apples and kale before you head to the beach. Go. 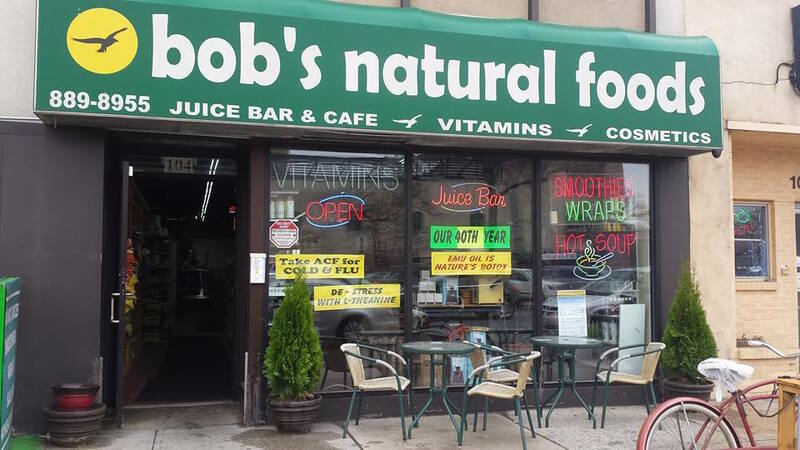 When Bob’s opened in 1975, critics thought the store’s natural food concept would fail. This didn’t stop Bob Binder. Long Beach residents now proudly raise a strawberry mango smoothie to celebrate the summer days and his perseverance. After taking a bike ride on the boardwalk, stop in for the muscle & joint recovery smoothie, which boasts 30 grams of protein. Go. Delicious Dorie’s organic, plant-based smoothies make for the perfect road trip snack. The superfood smoothie, made with organic almond milk, coconut milk, coconut water, hemp seed milk or fresh pressed OJ is a popular pick. Instead of opting for grab-and-go, sip your beverage in the beautiful Zen garden. Go. 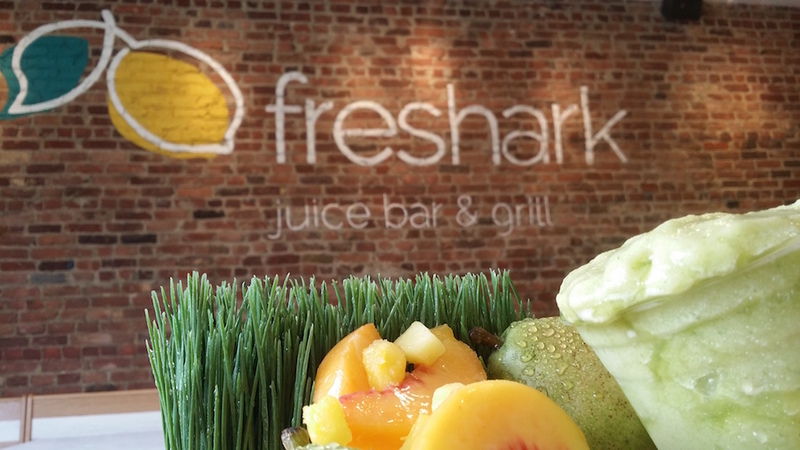 Founders Peter Kambitsis and Elias Kalgiros opened Freshark Juice Bar & Grill to give locals a healthy way to refuel after a workout. Reward yourself post-sweat session with an acai-detox smoothie or a shockwave protein shake. Go. Namaste. Now what? 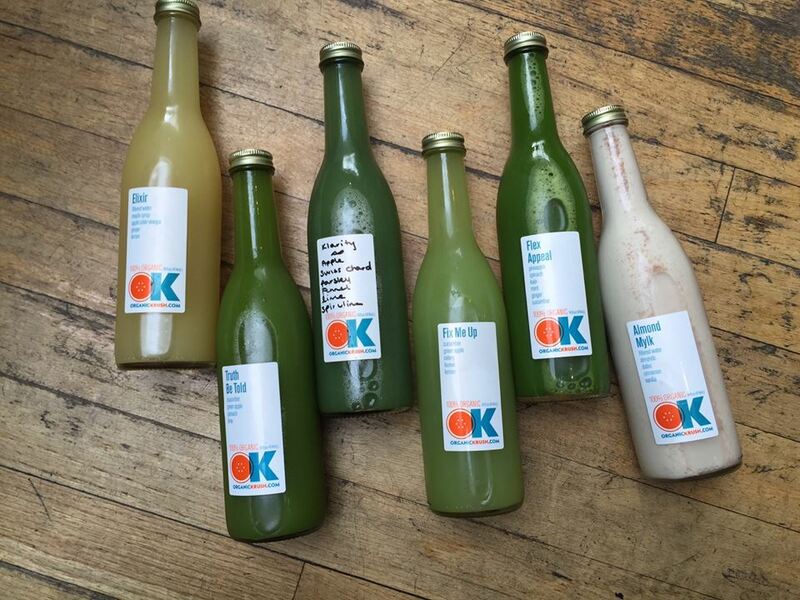 After a detoxing yoga class at an East End studio, replenish at one of Montauk Juice Factory’s two locations. If you’re headed to the beach, opt for the Beach Break which has bloat-blasting watermelon. Go. Lactose free? No worries! At Nice n Natural you will never find any dairy, MSG or artificial sweeteners being added to their juices, smoothies or teas. 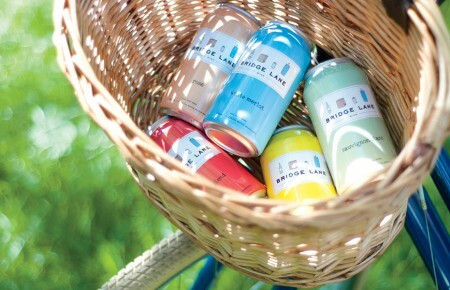 All of their products are served in eco-friendly packaging so your drink is as green as your beverage. Go. Pinterest lovers, rejoice. At Organic Corner, you can try a fresh-pressed juice or grab the ingredients to squeeze your own blend. Organic teas, fair trade coffees, nutritional supplements and fresh produce are just a few of the DIY products the spot carries. 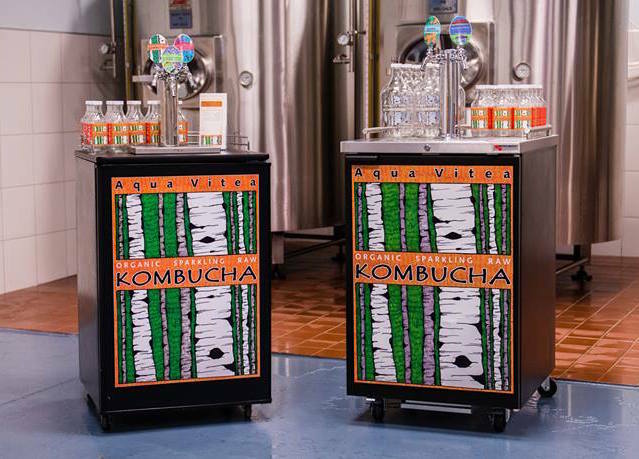 They even have a Kombucha bar for those healthy tea enthusiasts. Go. 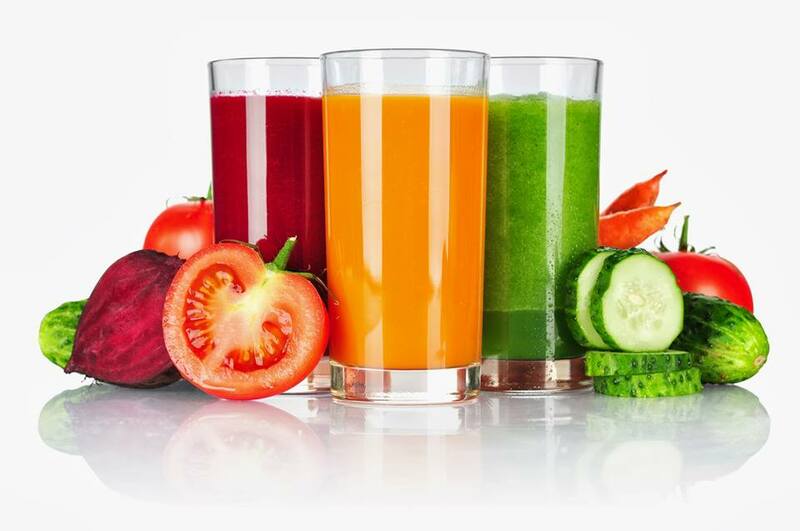 You are not going to find any GMO’s, pesticides or hormones at this juice joint. Krush believes that health and happiness come from eating 100% organic. Pair your morning juice with a fabulous frittata. Go. Plant Strong is hungry to satisfy your cravings. 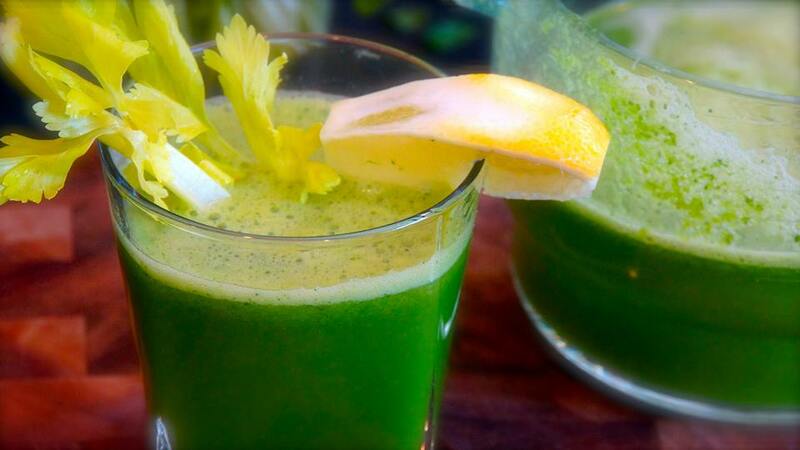 Walk in and tell the staff you’re looking to detox after a cheat weekend and they’ll recommend a kale, cucumber and apple juice smoothie. For a post-gym boost or to stave off hunger, they’ll whip up a Feelin’ Nutty smoothie with banana, peanut butter, cacao nibs and chocolate protein. Go. 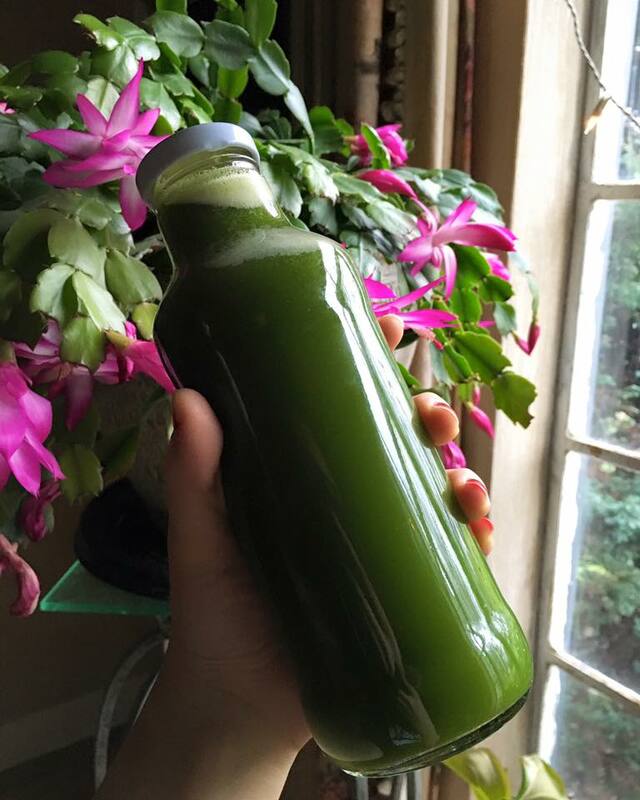 Ditch the booze and opt for a shot of wheatgrass. Loaded with minerals and 17 amino acids, it’s so healthy you’ll be buzzing all over town. Chase it with a tall, chilled glass of their protein-filled Carrot Apple Delight. Go.